Lucas Silva has been the standout young player from Brazil in 2014. Unsurprisingly, a number of clubs have started getting in the queue his signature. 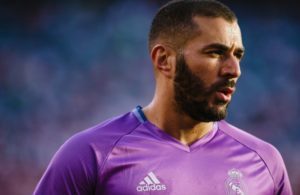 Real Madrid are believed to be heading the list of potential suitors. Silva is valued at more than €15 million by his club, Cruzeiro. This is proving to be a major stumbling block towards a potential deal, as Real value the player much lower. Cruzeiro finished the season with an impressive 10 points separating them from second placed São Paulo. A major reason behind this impressive campaign was the performances of players like Everton Ribeiro and Ricardo Goulart. At just 21, Lucas Silva also had a major role to play. 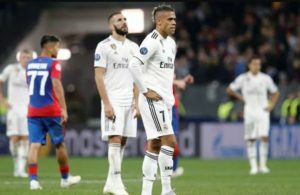 He is seen as one of the club’s most valuable assets, and it seems that the Brazilian outfit are prepared to put up a fight in order to hold him. 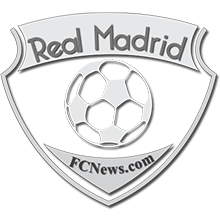 Real boss Carlo Ancelotti has stressed numerous times that the Spanish outfit will not be very active during the January transfer window. 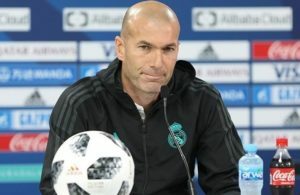 He is more than happy with the squad which just won the FIFA Club World Cup to conclude a memorable year. Madrid also won the Champions League and the Copa del Rey, while their star asset Cristiano Ronaldo looks set to retain the FIFA Ballon d’Or award. This appears sensible for all parties involved, as Silva can continue his development playing regular football at least for the next six months. The likes of Manchester United, Liverpool, and Arsenal are also rumoured to be in the race for the 21-year-old. Real Madrid have the advantage of possessing several Brazilian and South American players in the ranks.